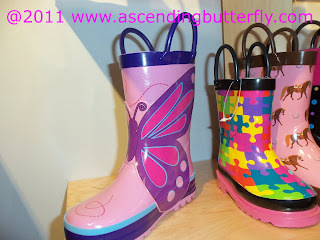 Ascending Butterfly: Wordless Wednesday - Butterfly Sightings at FFANY! Wordless Wednesday - Butterfly Sightings at FFANY! As this is Wordless Wednesday and it's supposed to be all about the pictures, here are the shoe pictures I promised, there were butterfly sightings everywhere I turned during FFANY day 1, I'll post more details about the show and the brands soon and an interview with amazing designer Sasha Igdari! I had the chance to receive a private demo with Bacolté, and was amazed at the versatility and very impressed by the line, I hope to be able to partner with them here on Ascending Butterfly! Bacolté Shoes and Matching Handbags! Butterfly Lovers Paradise! Matching handbags for the lovely shoes! More Butterflies! I was in heaven! 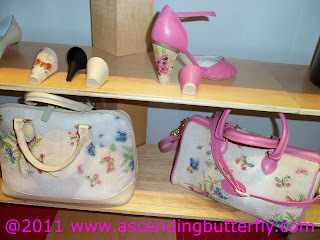 Aren't the pink shoes with butterfly heel and matching bag just simply to die for? Check out these brown stiletto booties with Butterfly detailing! I'm glad they added a platform in the front to make them more comfortable to wear! (The neutral peep toe booties to the left of them are pretty cute too! 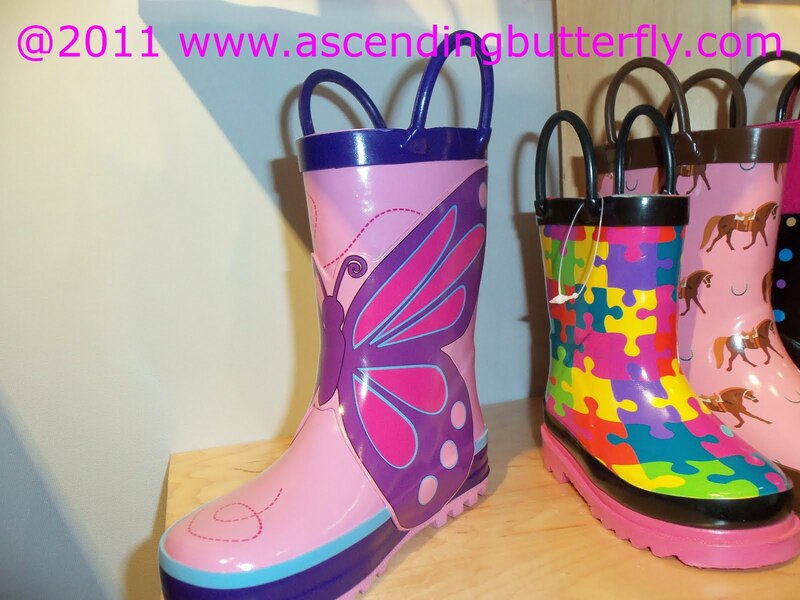 Check out these adorable girls Butterfly Rain Boots! I love the pink and purple combo. I had the pleasure of meeting Sasha Igdari the tour-de-force designer behind the bold brand of highly stylish footwear (for those of you attending FFANY she is on the 15th floor!) and was very excited by the technology behind her footwear, who knew super high heels could have an anatomically correct footbed allowing them to be comfortable? I'd like to profile her more in depth very soon so I'll leave you with this photo I took of her for now! As usual, my Wordless Wednesday is not entirely wordless, but without captions how else could I make you feel like you were actually there? FTC Disclosure: This is NOT a sponsored post, I attended the Fashion Footwear Trade Show as a member of the online press and I am under no obligation to write about it. As I love all things butterfly related, I couldn't help but share my butterfly finds at the TradeShow with my readers. Those rain boots are cool!! That's so cool. 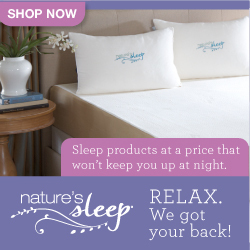 I sure hope you have the chance to partner with them!! Wow ~ I would LOVE to have been at this event!! Great pics ~ and I love Butterflies!! Had a good friend die of cancer 2 weeks ago and she loved butterflies and all that she thought they symbolized! So now all of us really feel she is reaching out from above and touching our lives when we see a butterfly fluttering close by! Happy Thursday to all! @Ollie - FFANY is a whirlwind, but it's fun, the time goes by so fast and you can't take it all in on one day! @J-Kai - Yes the heels are interchangeable! They have a special technology that keeps them from coming loose on you as you walk, but you can change the heel whenever you would like, and as you can see, they even have matching handbags! Aren't you just in love? I want them too!